Mom Knows Best : What Kind of Jarlsberg® Dinner Party Host Are You? What Kind of Jarlsberg® Dinner Party Host Are You? "What Kind of Jarlsberg® Dinner Party Host Are You?" Take the Holiday Quiz to discover what kind of host you are! From mouth-watering appetizers to savory side dishes or entrees, Jarlsberg® Cheese is a must-have holiday ingredient sure to elevate your meals. The Jarlsberg® Holiday Quiz lets fans show off their style - and enter to win fun prizes. Entering is simple and free. Just visit https://jarlsbergholiday.pgtb.me/MxnK8x and choose your favorite scrumptious dishes, including Jarlsberg® Fondue; melon with crab and Jarlsberg® sauce; Jarlsberg® stuffed jalapeno poppers; Jarlsberg® mac n cheese bites; orange marinated Jarlsberg® or deep fried Jarlsberg®. The contest runs now through December 19, 2017. · Jarlsberg® Cheese Snacks, with a mild, mellow and nutty flavor, in a delightful, portable snack. These individually wrapped Cheese Snacks are ¾ oz. in the stick format come in 6-ounce size packages of individually wrapped cheese sticks. · Jarlsberg® Cheese Fondue, the go-to holiday and winter comfort food, offered in a ready-to-heat and serve in its own microwave and oven safe terracotta bowl. The fondue is made with Jarlsberg® Cheese and Kirsch brandy. · Jarlsberg® Cheese Lite, offering the same mild, nutty flavor as regular Jarlsberg® Cheese with 50% less fat and 30% fewer calories, than regular Swiss cheese. This low-fat variety of Jarlsberg® Cheese original has the characteristic large round holes, with a lower fat content – perfect for those days when you crave the sweet, nutty delights of Jarlsberg® Cheese but need to watch your diet. 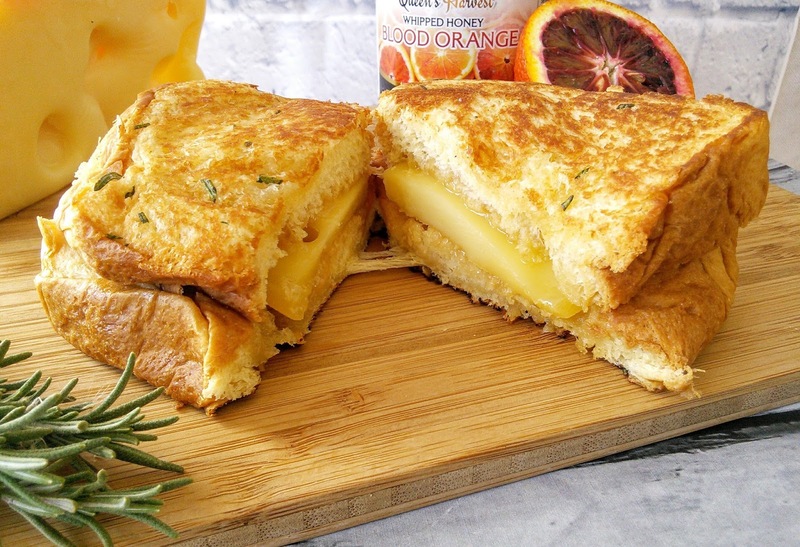 · Jarlsberg® Hickory Smoked Cheese has a piquant smoky taste, and like most smoked foods has a darker, browner surface. Jarlsberg® Hickory Smoked Cheese is cold smoked over smoldering, hickory chip embers, this hickory smoked flavor will enhance your cold or hot foods, with its deep, smoky charm.